Click/tap here to find the best Santa Rosa Beach, Florida home inspector for your needs! As an independently owned property inspection company, 30A Property Inspections is dedicated to providing excellent home inspection services in line with our motto, "Proudly Inspecting the Emerald Coast." Our amazing, concise reports and passion for excellence makes us the inspection agency of choice for property buyers, agents, and lenders on 30A and in Santa Rosa Beach, Panama City Beach, Destin, Miramar Beach, Freeport, Fort Walton Beach, and surrounding areas. Certified in all fields.See website for further details. 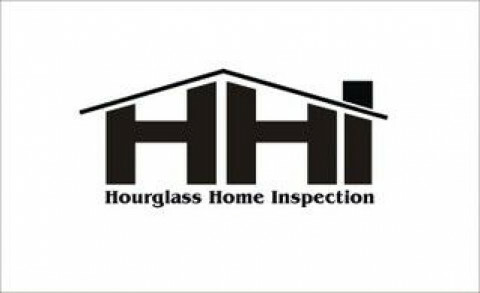 "Setting The Bar A little Higher"
INSPECT, Home Inspection Service Since 2001 has provided complete Pre-purchase/Pre-sale Home Inspections along with 4-Point Inspections, Roof Condition Certificates, Wind Mitigation Insurance Inspections and General Home/ Building Inspections. Home Inspection reports are compiled on an easy-to-read comprehensive written format applicable to ASHI ®, InterNACHI or State standards. INSPECT is licensed in Florida & Alabama (Inspector Fl. # HI465, and Ala. # HI4070) and makes finding a Florida or Alabama Home Inspector that you can trust simple. 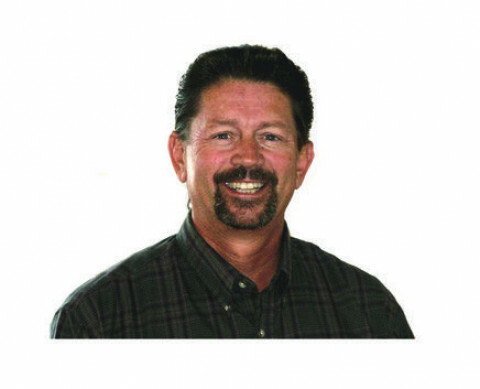 You demand safety, quality, and value from your home inspection service provider, and with over 39 years experience in the building industry, and 17 inspecting Real Estate owner/inspector David Morris delivers. Don't rely on property owner disclosure statements or sales personnel to make one of the most important financial decisions you may make, they simply may not know of underlying conditions. It is better to understand the condition of your investment through the eyes of an experienced trained professional Inspector that works for you, with no financial interest in the property being inspected. 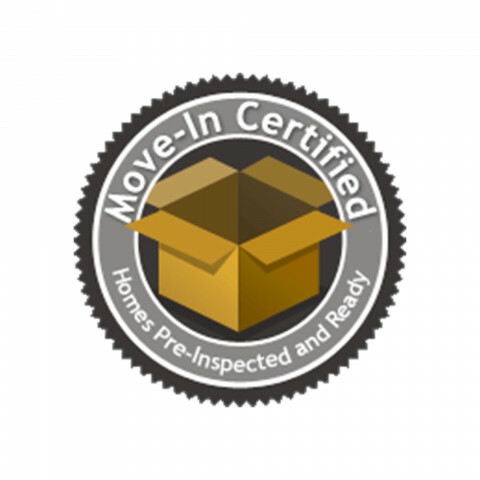 ProSite Property Inspections is a licensed home inspection company that specializes in home inspections, condo inspections, wind mitigation, 4-point inspections. 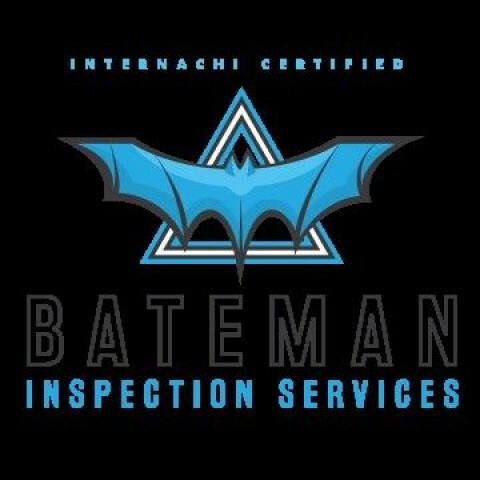 Bateman Inspection Services provides quality service, easy scheduling, and affordable pricing for your home inspection needs. 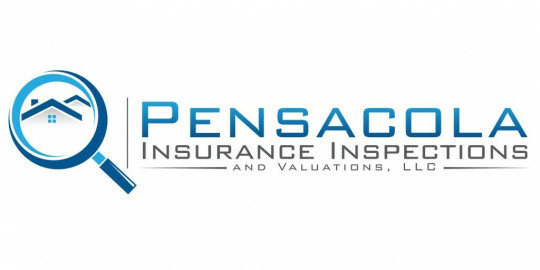 Pensacola Insurance Inspections & Valuations specializes in all types of insurance & property inspections. We provide full Home Inspections, Wind Mitigation Inspections, 4 Point Inspections, Roof Condition Inspections, and just about any other type of inspection you or your insurance may require! When purchasing your new home, why would you want anyone other than AmeriSpec, the #1 Home Inspection Company in North America, inspecting your investment. Contact us now for the most thorough, comprehensive inspection in the business. Home Inspector providing professional inspections, including new construction or existing houses, for real estate, relocation or home warranty issues including structural or safety issues.